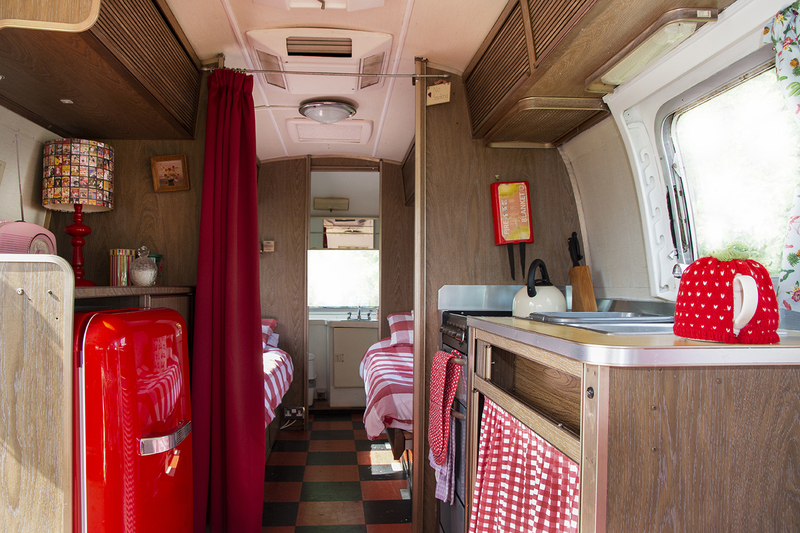 Betsy is a Tradewind Airstream who was born in 1972. 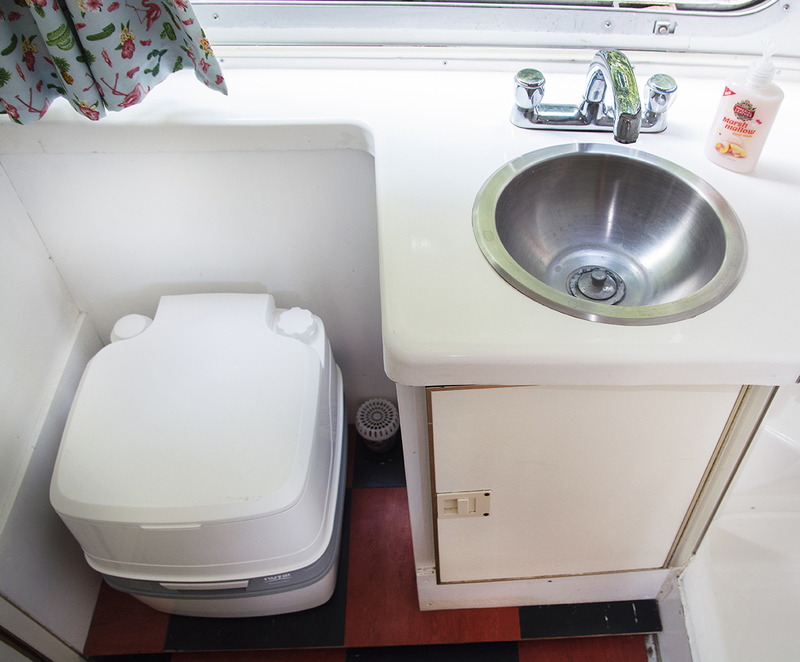 She hails from Pennsylvania with its Great Lakes and the Appalachian Mountains. 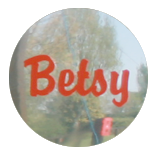 She looks right at home though in the beautiful Suffolk countryside. 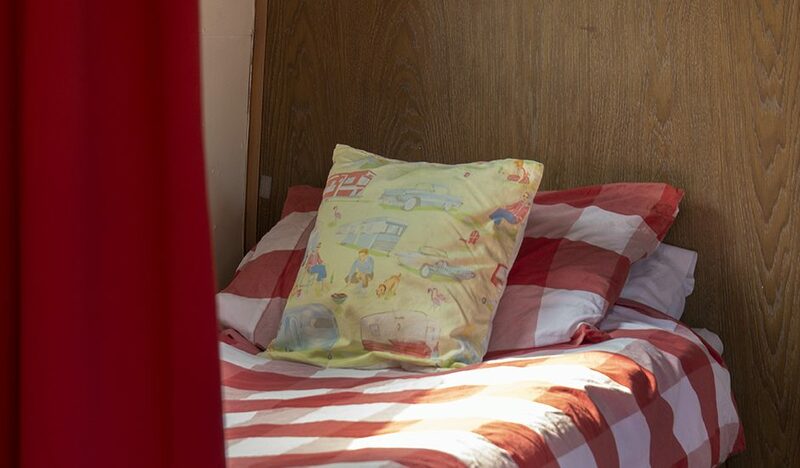 Betsy sleeps four with twin beds in her middle section and a seating area that converts to a double at the front. 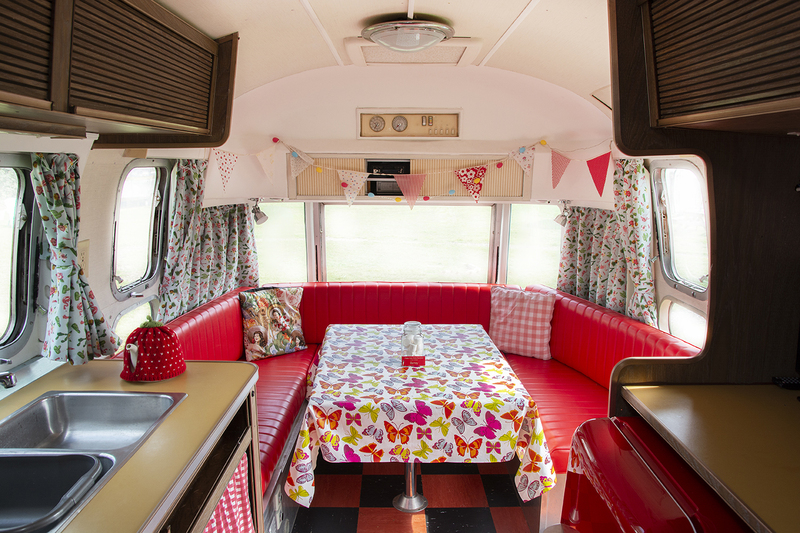 With her sassy red vinyl upholstery and retro floral curtains, this vintage silver bullet is a true American Beauty. 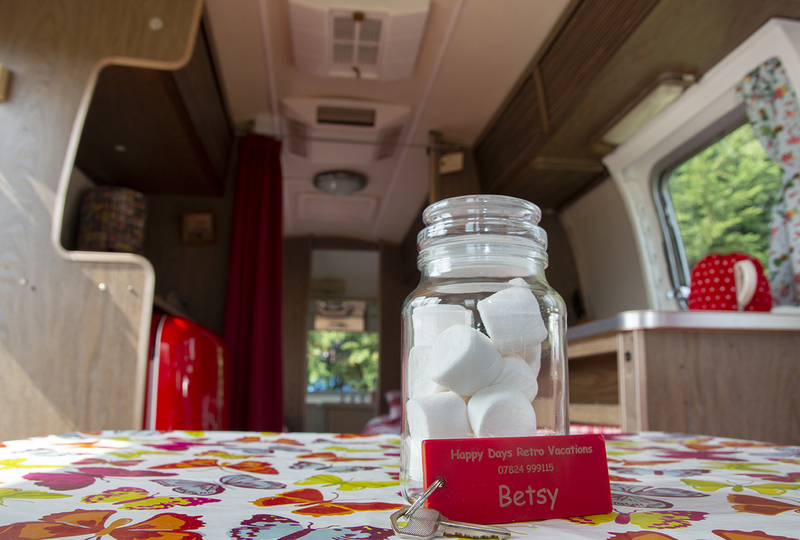 Betsy is a dog friendly trailer.